How much does a motorhome, caravan or campervan cost? 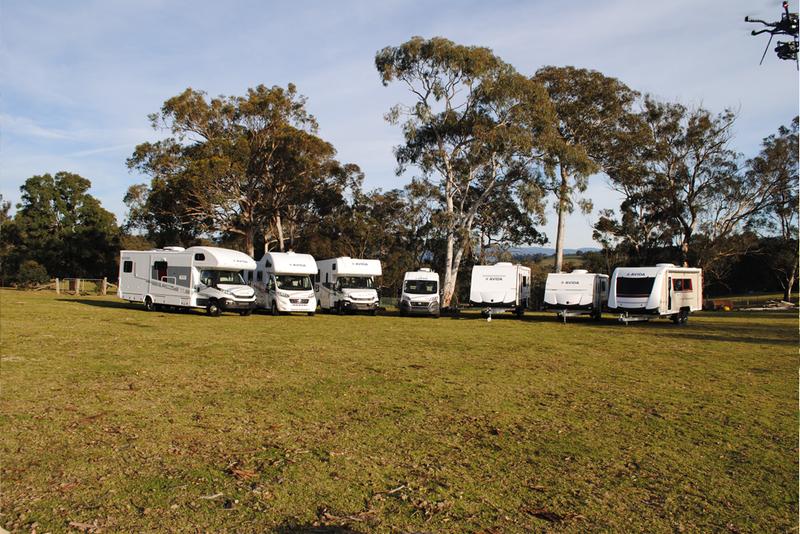 Find out the price of our motorhomes, caravans and campervans – submit your details in the form below. Please ensure you correctly enter your email address so that the prices can be successfully delivered to your email. Prices can vary between products and may not be able to be provided instantly. In this instance the price will need to be calculated by your nearest dealership at which time they’ll be in contact with you as soon as possible during business hours.